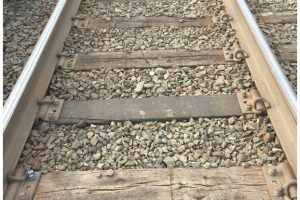 The LIRR is proactively replacing rail ties on Main Line tracks 1 and 2 that have exceeded their useful life or exhibit signs of damage. 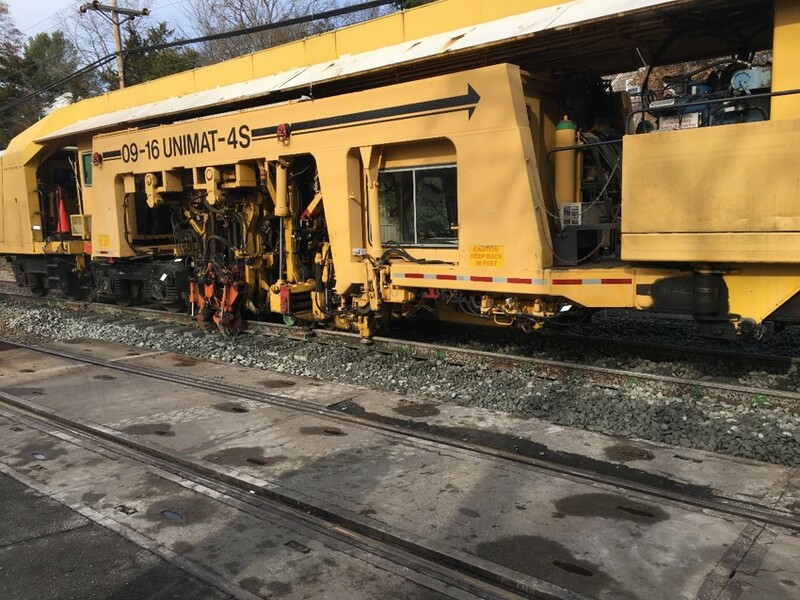 In careful coordination with upcoming project work, these ties are being replaced in advance of certain LIRR Expansion Project components, such as the Cherry Lane Bridge replacement. 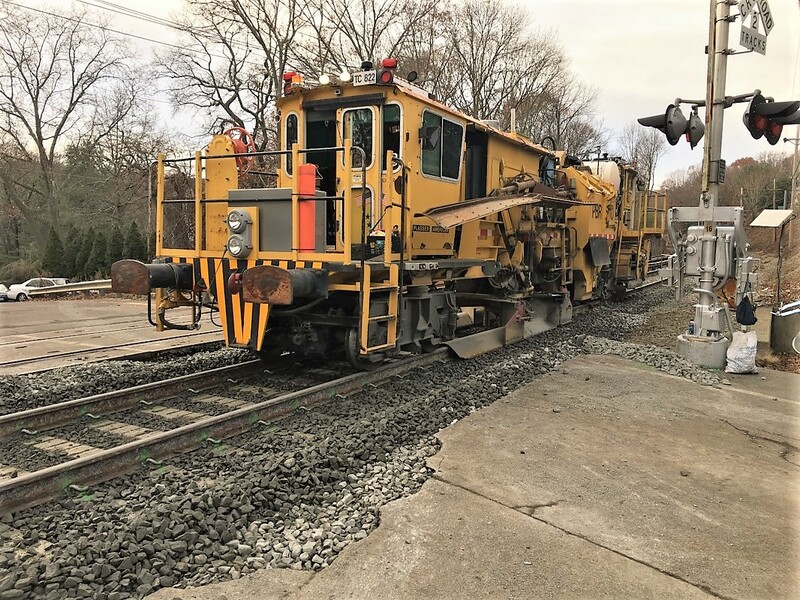 Track work within 1,000 feet east and west of Nassau Boulevard commenced on January 25th. 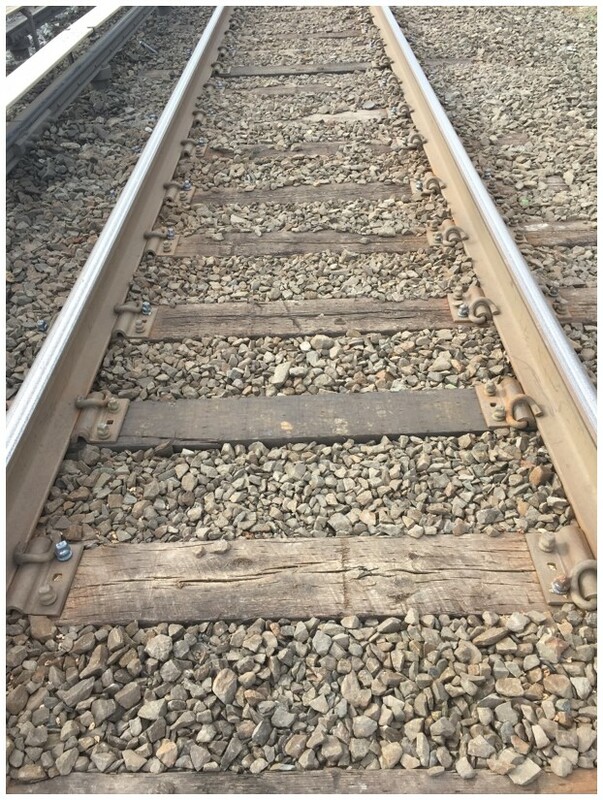 The LIRR is working to complete the replacement of rail ties as quickly as possible while maintaining safe and reliable operations. 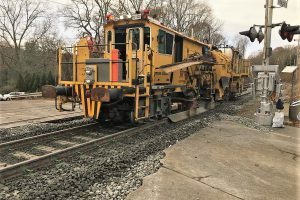 Track work is a manual activity that is weather-sensitive and must be performed when the ground is not frozen. Work activity that requires shutting down service on one or both tracks to protect worker safety is often conducted at night and on weekends when fewer trains are running. 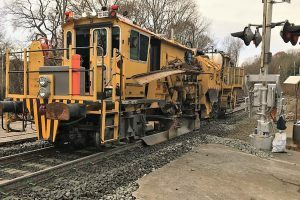 The LIRR Expansion Project has been informing the communities along the Main Line Corridor about late-night construction work along the railroad right-of-way. 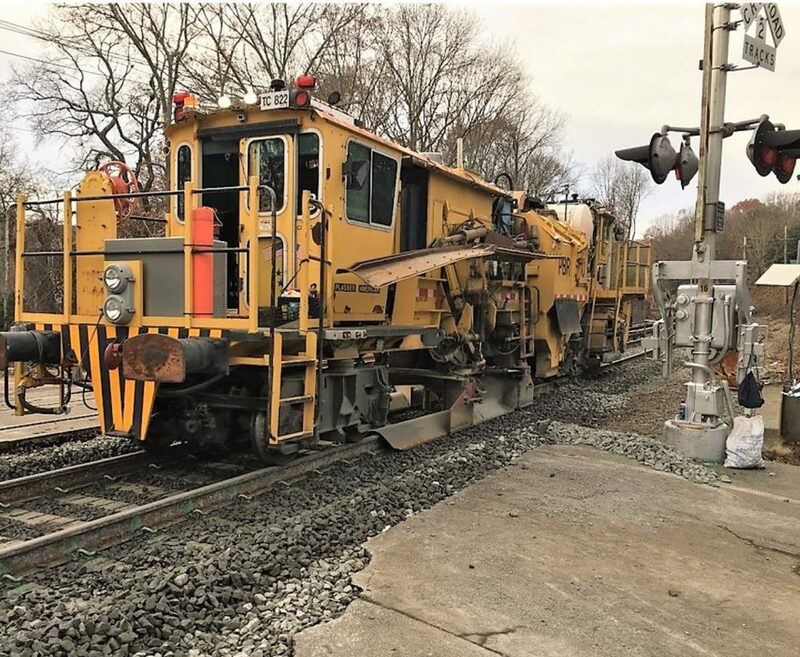 Other anticipated activities that will be conducted both by LIRR forces as well as the LIRR Expansion Project design-build contractor include track inspections and grade crossing elimination preparatory work. 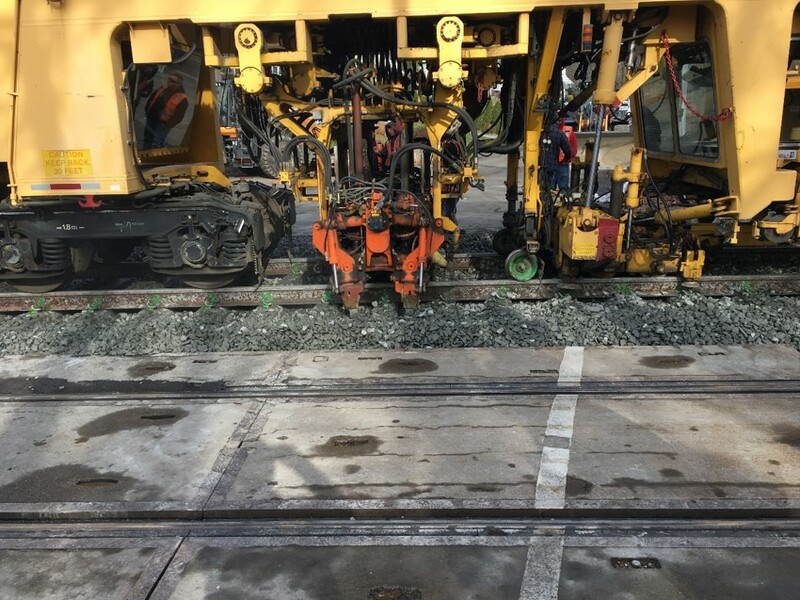 The LIRR conducts regular inspections and track maintenance throughout the entire system. 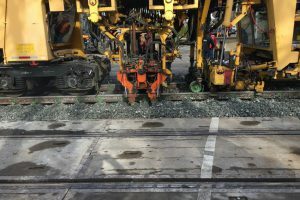 When an issue is detected, repairs are made immediately to comply with Federal Railroad Administration (FRA) requirements and to allow passenger rail service to resume as soon as possible. 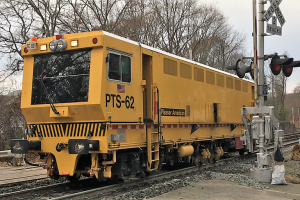 This activity is currently underway within the LIRR Expansion Project corridor from Floral Park to Hicksville. 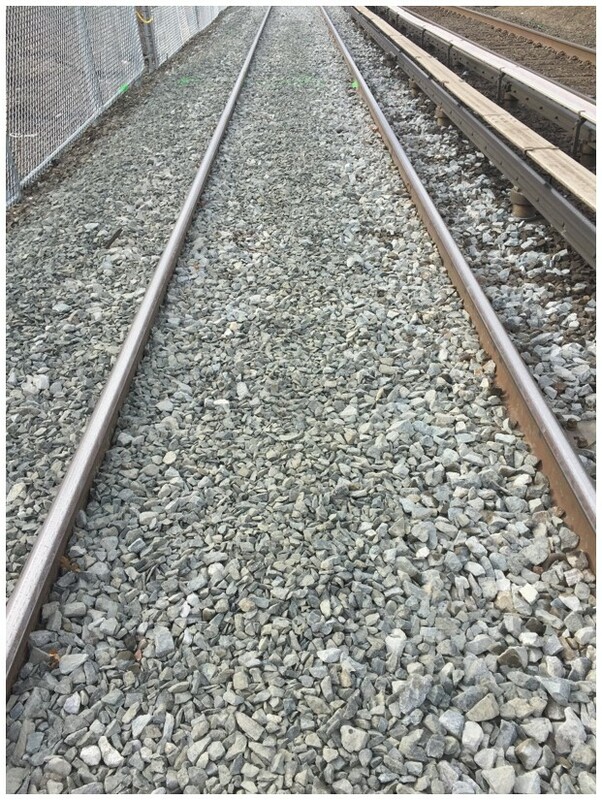 Additionally, to accommodate the planned construction of undergrade crossings, LIRR workers are placing ballast (e.g., stone) to create track beds and raise track elevations. 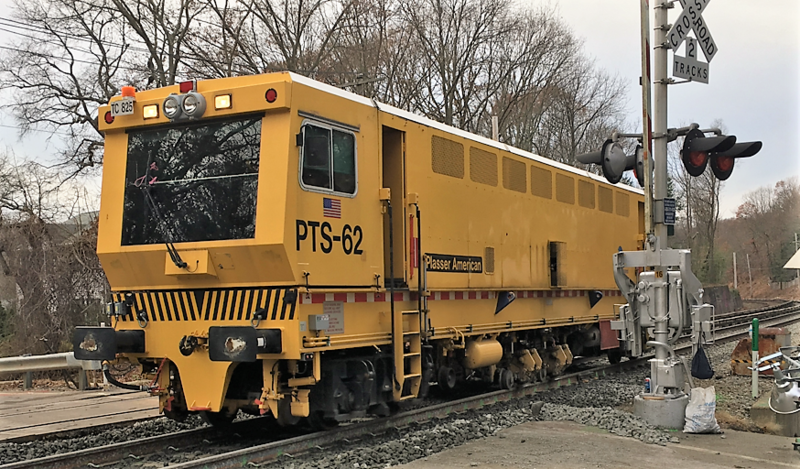 These activities will be most noticeable near the grade crossings and bridge replacement locations (e.g., Covert Avenue, Cherry Lane and Urban Ave). This work may occur during daytime or overnight hours, with a goal of completing the work in the shortest time frame possible while maintaining safe and reliable operations. 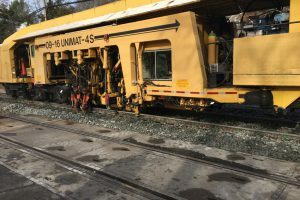 The photos below show three of the vehicles utilized in rail tie repairs; a ballast regulator, a ballast stabilizer and a tamper. 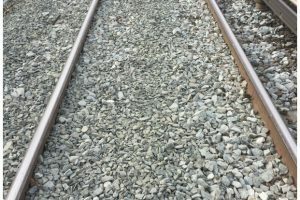 For more information about the LIRR Expansion Project, please visit http://www.amodernli.com/project/thirdtrack/ and http://lirrexpansion.com/.